I have, in recent months, been reading and responding to poetry with increasing frequency here on roughghosts. I hesitate to say review, perhaps because I lack the vocabulary to classify and analyze poetry in a learned fashion. That is, to speak to other poets about poetry—a task that tends to achieve little more than ensure that poetic appreciation remains a closed circle. I have collected a few books about reading and writing poetry with the thought that they might enhance my critical appreciation, but they remain unread, perhaps for the same reason that I decided not to study Literature at university. I am afraid of wringing all the pleasure out of the experience of reading with too much analysis. And so, I have been content to respond, with a measure of innocent ignorance, to the work I read. Gut level. Which is fine, until I venture into the realm of experimental poetry where, in contrast to experimental literatures of other sorts, my response seems lacking. At least to me. 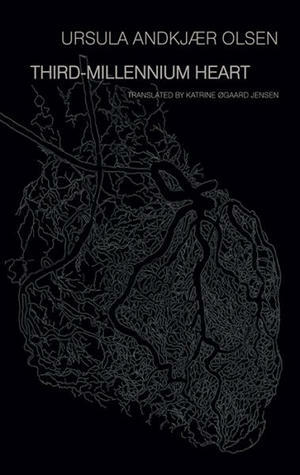 Enter Third-Millennium Heart, the ambitious epic cycle of poems by Danish poet Ursula Andkjær Olsen. This work which, in my reading, traces the evolution of a post-human cyborg being, or state of being, is a glorious evocation of the power of language. Through Katrine Øgaard Jensen’s inventive, sensitive translation, we are held captive by a demanding chimeric voice, witnesses to the realization of a possible future reality which, unlike the mechanistic hive-mind typically associated with cyborg imagery, envisions a hive-heart existence. Or, that’s how I think of it at the moment. It doesn’t really matter. The true joy is in the experience of this series of poems. And when reading it, I simply knew I would want to respond. But prose analysis seemed inadequate, insufficient. I wanted to write in reaction to Olsen’s poetry. To answer poetry with poetry. Keep it minimal. Close to the heart, if you will. Without question, the work of my friend Daniela Cascella, and in particular her recent book Singed, was essential to shaping my approach. 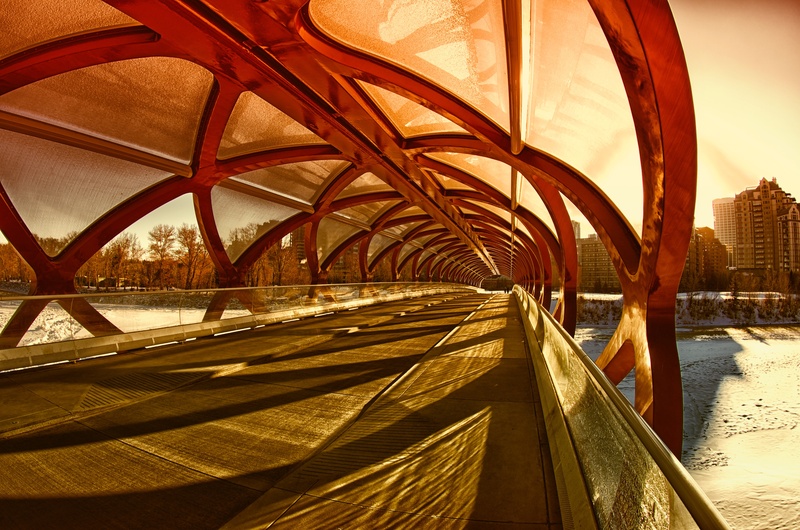 It is unmediated, equivocal, open-ended. Possibly the only way to fully respond to poetry. My experimental review/response to Third-Millennium Heart can be found at Minor Literature[s]. The text opens as a PDF; I invite you to read it and welcome feedback. Third Millennium Heart is a joint publication of Action Books and Broken Dimanche Press.